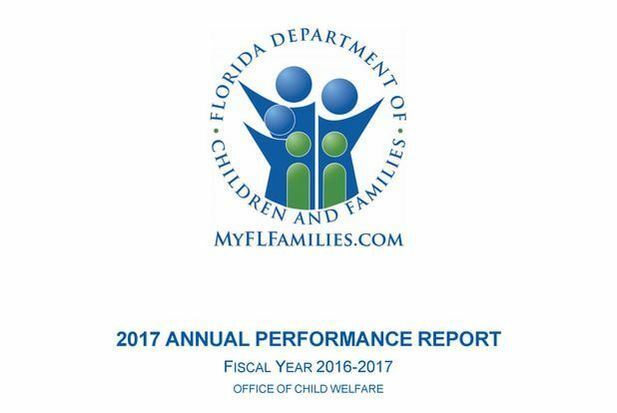 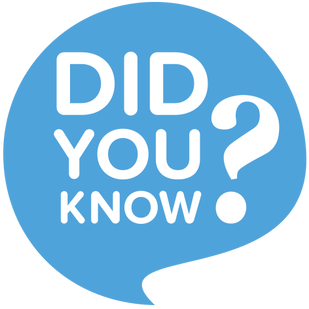 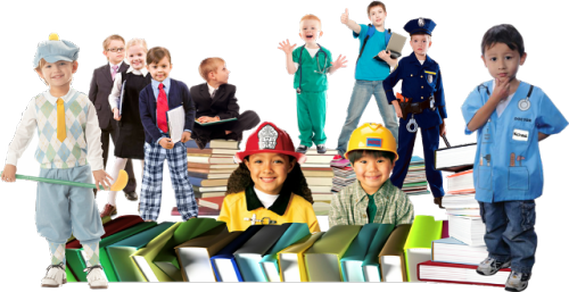 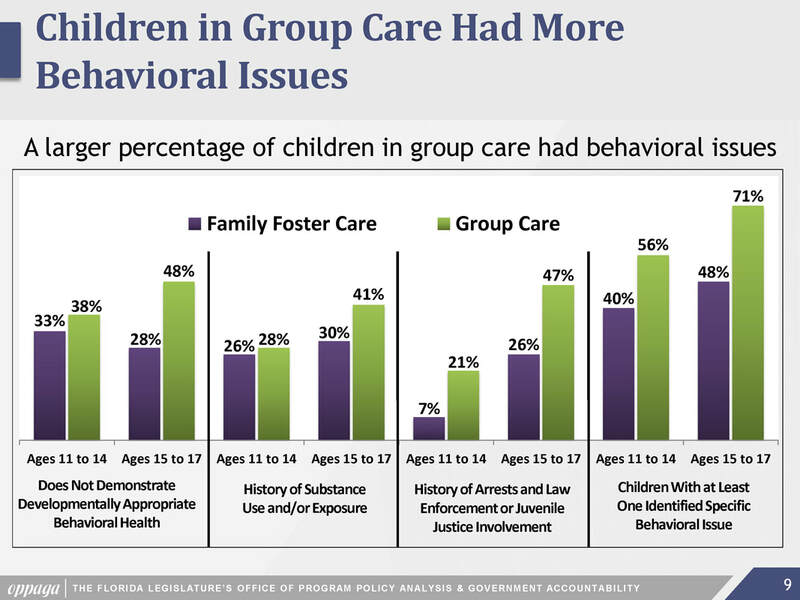 1560 CHILDREN in Palm Beach County are currently receiving services through the Department of Children and Families (DCF). 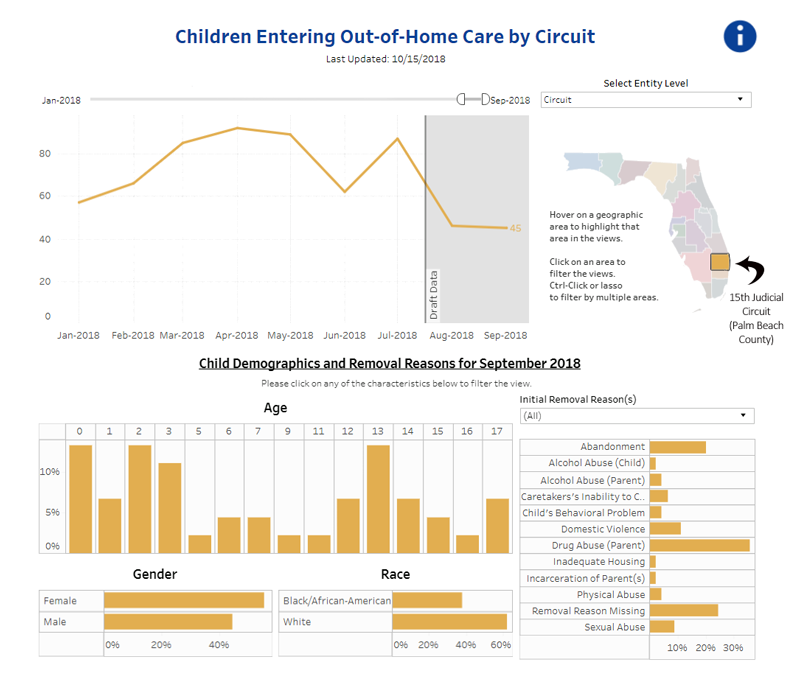 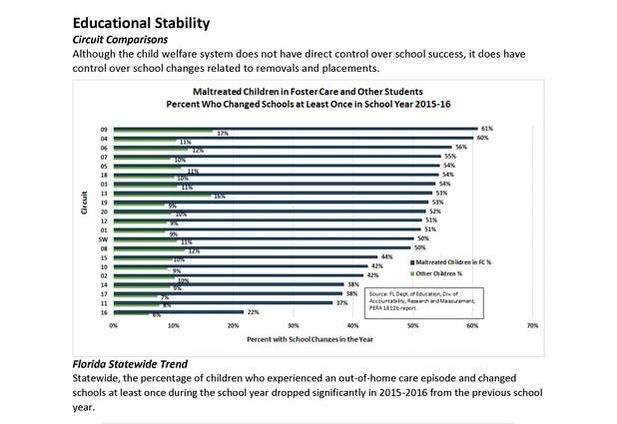 With 45 children entering care last month alone and a staggering number of 1056 children in Out-of-Home care (as of September 2018), it will take a community effort to provide nurturing environments to effectively shift the child's direction and bring about lasting change, breaking the cycle of abuse and neglect. 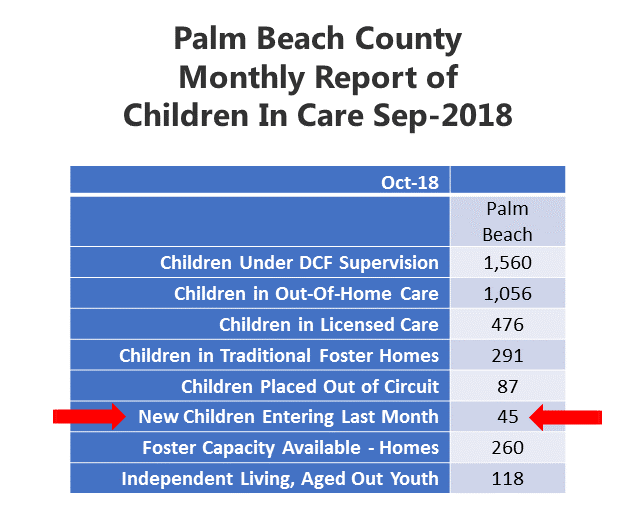 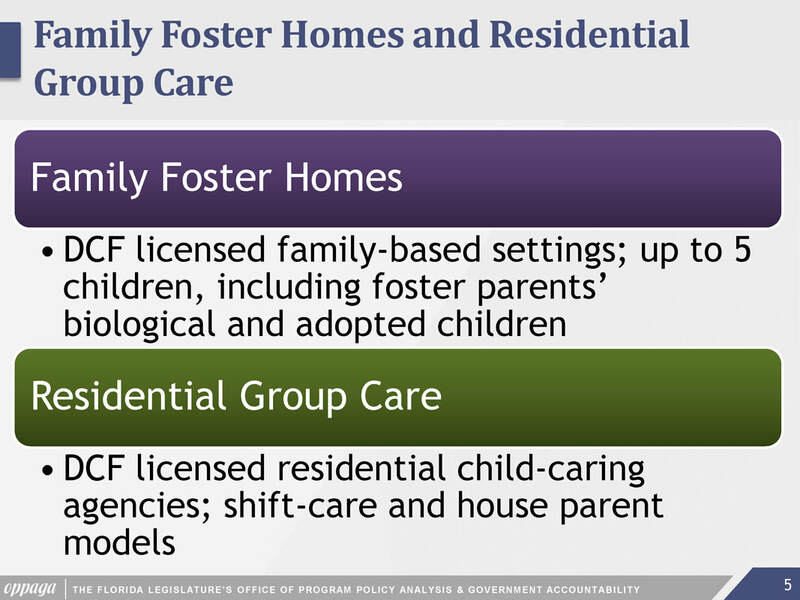 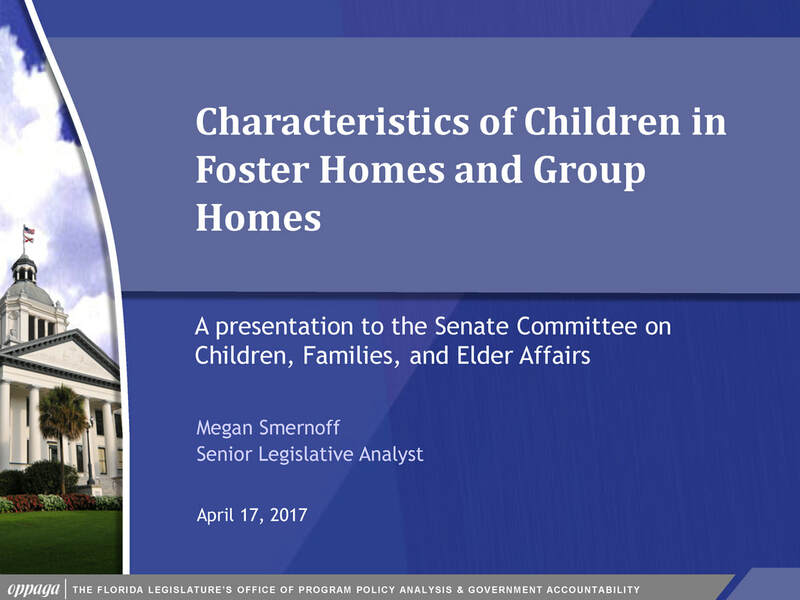 In Palm Beach County, at any given time, there are nearly 300 children living with foster families and 580 in relative/non-relative placements. 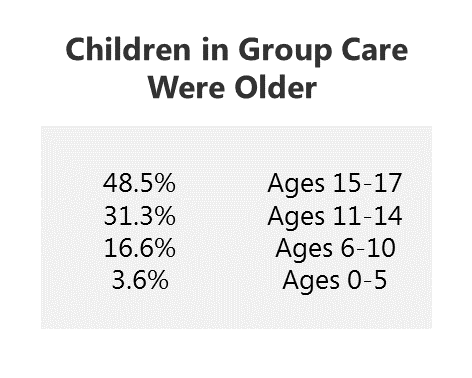 ​Do the math! 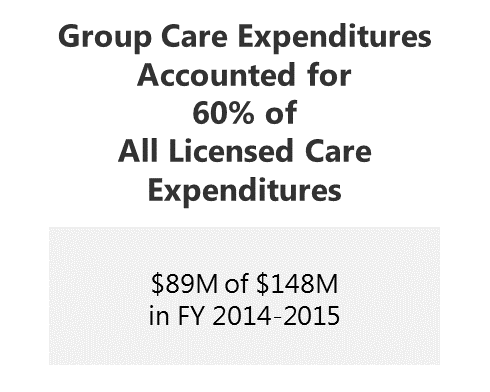 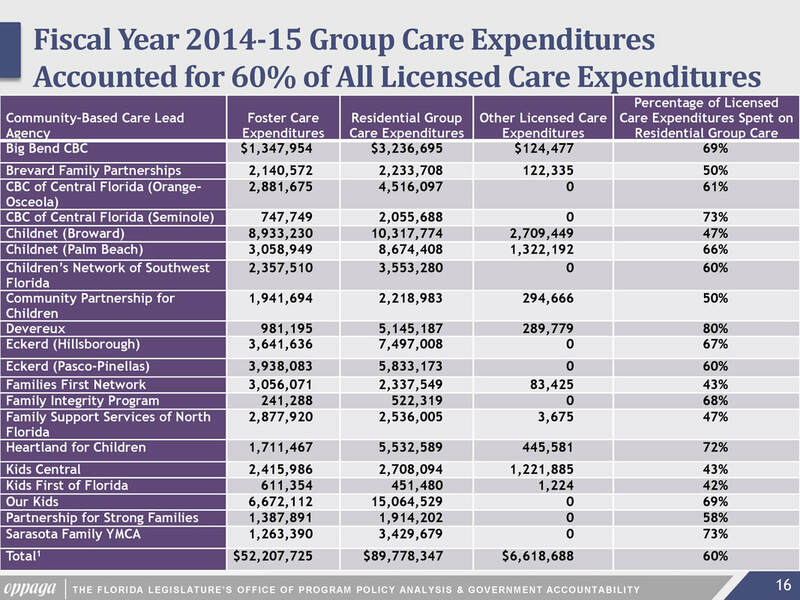 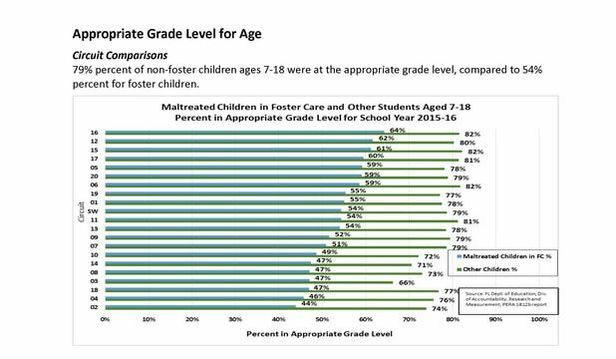 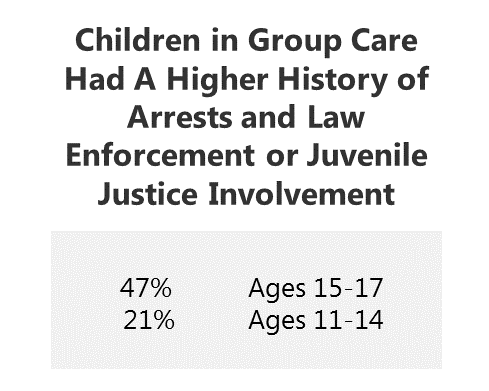 That leaves almost 200 children in Group Care or "Other" situations. 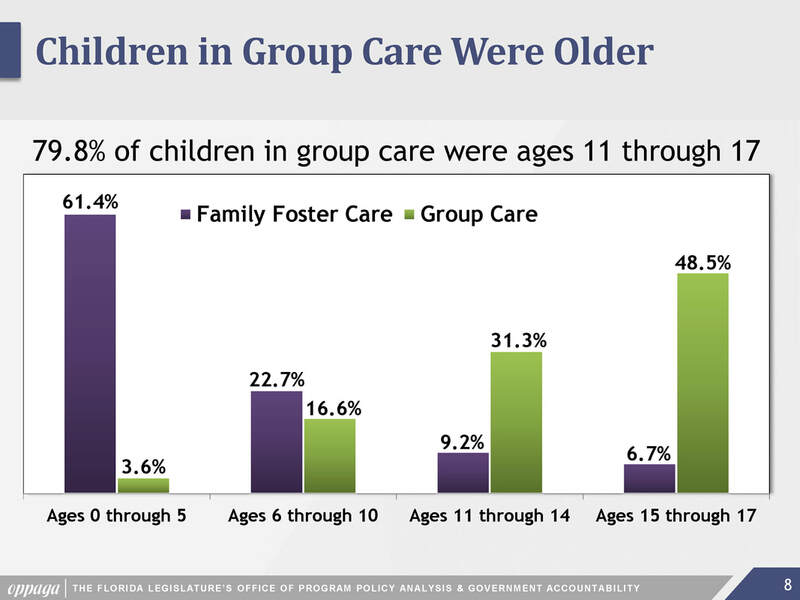 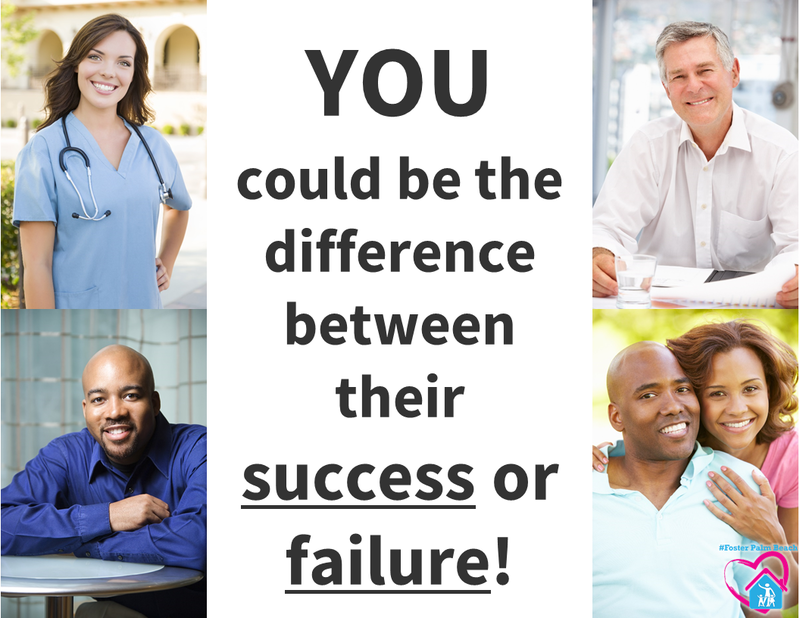 Ultimately, a child thrives when they have a parent figure focused on their entire well-being.